For many people that suffer a car accident, hiring an attorney is not something they ever give much thought. They may have been in a minor fender bender without any injuries, and the case is easy to deal with between the parties. However, when an accident is severe, and you have suffered extensive injuries, getting an attorney can have a big impact on the outcome of your case. If you are worried about hiring a car accident attorney in Long Beach, there are somethings you should know that may help you make your decision. Dealing with an insurance company in your case can be difficult, frustrating, and even intimidating for you. 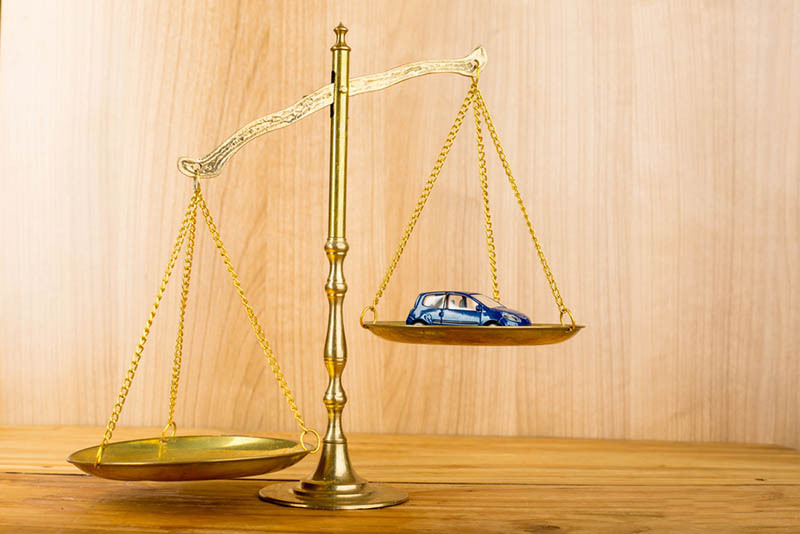 Insurance companies in car accident cases are looking to get out of the case by spending as little as possible. And they may use their muscle as a big company to intimidate you into settling for far less than you deserve. An attorney can take this worry from you by dealing with the insurance company on your behalf. The professional will make sure they pay you what you deserve. You can get compensation for your medical bills, pain, and suffering, lost wages, disabilities and more. Some people shy away from hiring a car accident attorney in Long Beach because they are worried about what it will cost to retain the attorney. 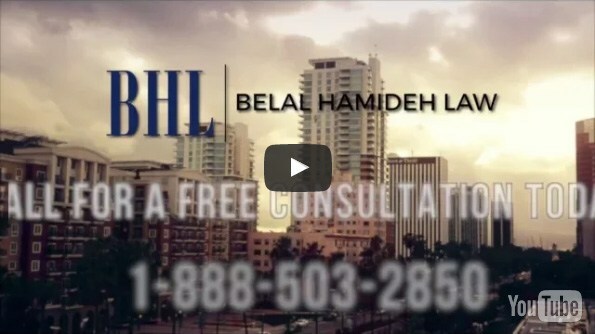 There are lawyers in the Long Beach area today like us at Belal Hamideh Law. We will take your case without taking any money from you before or during your case. We work to get you a settlement or judgment and then take fees from the result. If your case is not won, you will not owe anything for our services. 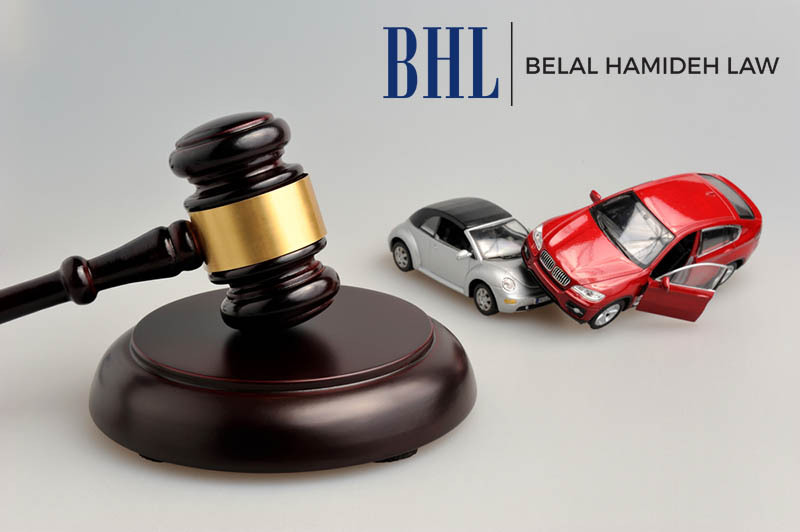 When you call us at Belal Hamideh Law, you do not have to fear anything about hiring a car accident attorney in Long Beach to assist you and represent you. Contact us by calling (888) 277-6122. 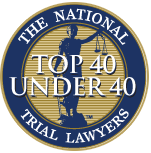 We will be glad to schedule a private consultation for you with our lead attorney. You can talk about your accident and find out what steps we can take. We’ll do our best to get you the compensation you deserve. We are here to help you all the way on this process. Our experts will answer all your questions and to explain all the options to you.